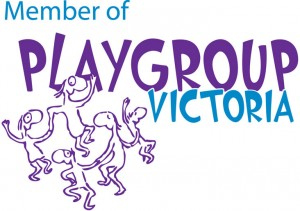 Playgroup is held every Tuesday morning (in school term time) from 9:15am – 10:45am in the Kindergarten. The cost is $3 per child and each family brings along a piece of fruit to share with the group at morning tea time. Please feel free to come along with your child/ren for a play and a chat with other parents. Many and varied activities are set up for the children’s enjoyment and it is a great morning spent in wonderful company.